This is the best of the best! The #32783 has the “Fire and Ice” Vibram out-sole (the highest heat-resistance we offer); a removable Dryz cushioned insole; a cushioned “pore-on” inner-sole; and is stitched with Kevlar. 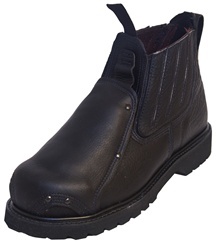 Riveted at stress points and triple-stitched, this boot is as comfortable and durable as we could make! Goodyear welt construction. This is the best of the best! The #32783 has the “Fire and Ice” Vibram out-sole (the highest heat-resistance we offer); a removable Dryz cushioned insole; a cushioned “pore-on” inner-sole; and is stitched with Kevlar. 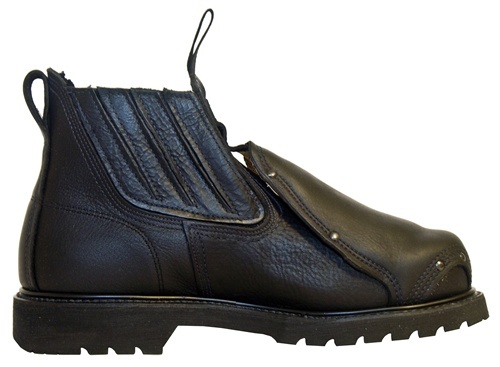 Riveted at stress points and triple stitched this boot is as comfortable and durable as we could make!